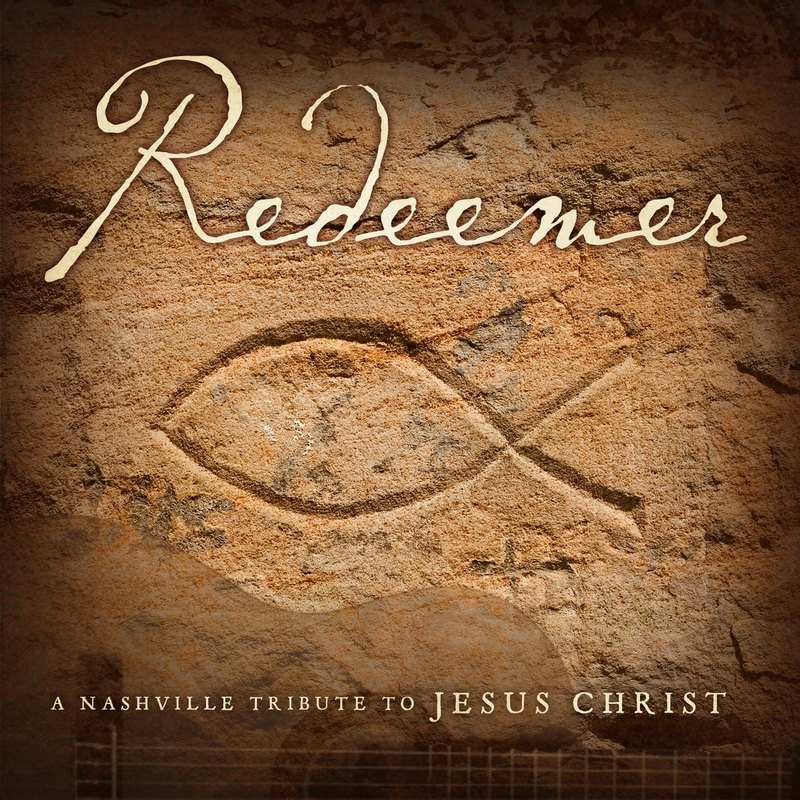 The latest album from the Nashville Tribute Band focuses on Jesus Christ by way of fourteen new songs composed as a tribute to the Savior. Each song presents a unique perspective on Christ through the eyes of those who walked and talked with Him, including John the Baptist, a blind man on the street, the woman taken adultery, the soldier and the thief at the Crucifixion, and the Apostle Peter. 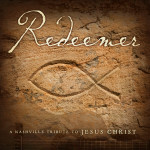 Several songs are written to be stand-alone numbers that focus on the big picture of Christ’s ministry, and other songs are tender portrayals from unique individual perspectives.